We buy your plastic recyclables, cash. 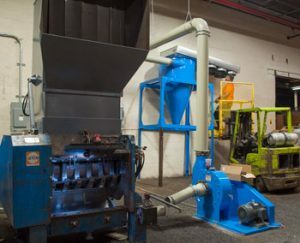 Re-grind goes to recycle centers. 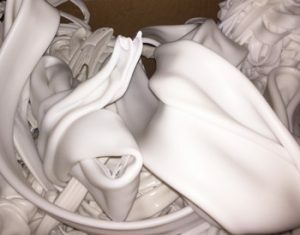 When a client contacts us, we work out a time that is convenient to pick up their excess plastic. 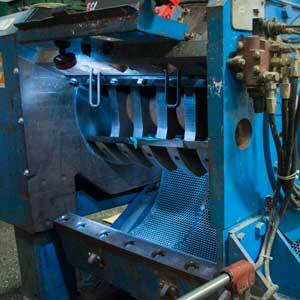 We transport the material to our facility where it is then put through our specialized grinder, the 6009 Gretecha. This transforms the larger plastic pieces into small, reusable, and meltable re-grind. Then, we work to find a buyer who will then use the re-grind to mix with virgin materials to make new products. 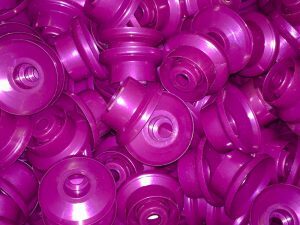 What Types Of Plastic Do You Accept? 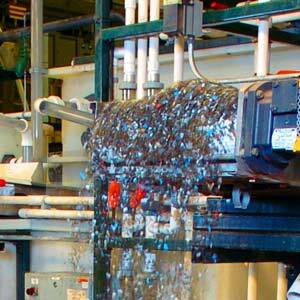 At this time we accept all types of plastic – SPI #1 – SPI #7. How Should I Prepare For Pick-Up? To prepare for pick-up, please sort clean plastic by type onto skids, loosely into gaylords, or baled. How Much Is My Plastic Worth? Every load is different and until we review what is available, we are unable to provide you with an accurate estimate. 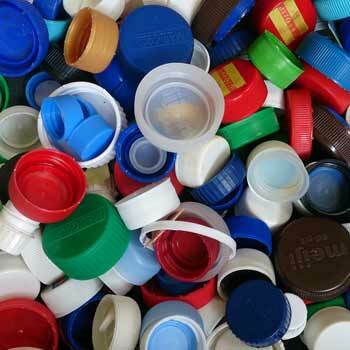 To learn more about how much your excess plastic may make your business, contact us today. We are focused on client satisfaction above all and are happy to answer any questions that you might have.